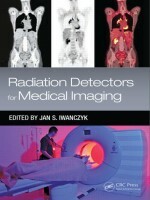 This book describes x-ray spectral imaging detectors based on cadmium zinc telluride (CdZnTe) and cadmium telluride (CdTe) materials, presents novel computed tomography (CT) and x-ray clinical applications of photon-counting detectors and considers the future use of CT scanners as both an anatomical and a functional modality in areas typically reserved for nuclear medicine techniques. It also addresses pulse pileup, incomplete charge collection, and other phenomena that can degrade the spectral response of photon-counting detectors and examines silicon photomultipliers used in single-photon emission computed tomography (SPECT) and positron emission tomography (PET) systems. 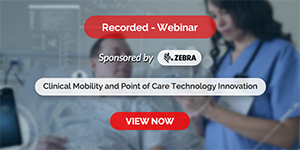 Radiation Detectors for Medical Imaging explores cutting-edge technologies that play a vital role in the detection, diagnosis, and treatment of major human diseases, including heart disease and cancer?the top killers in developed countries.